September 2015 Fish of the Month Entry - Draycote Brown! 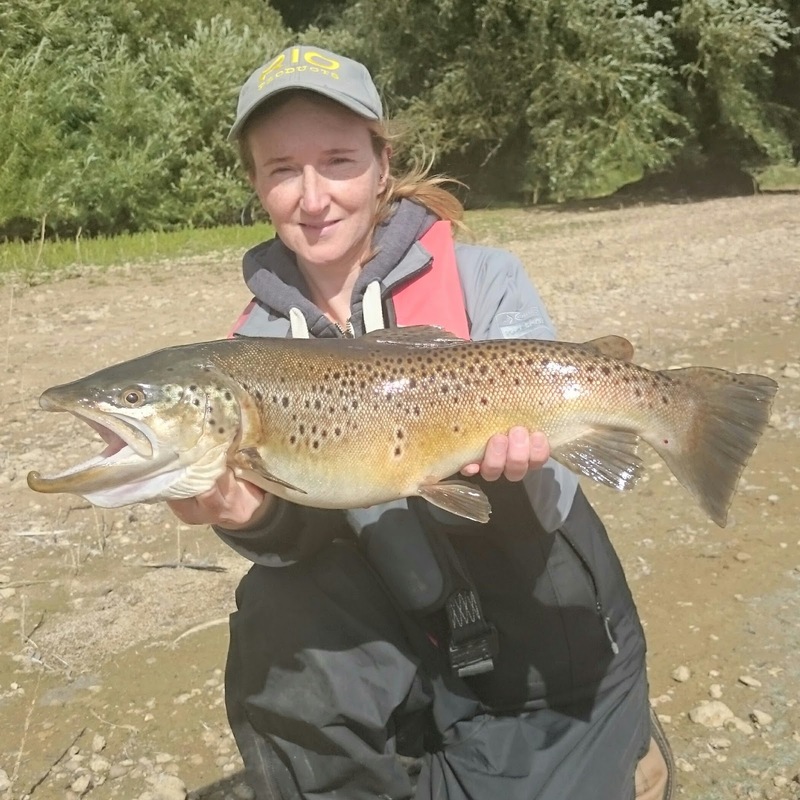 Samantha Olive caught this big Brownie from Draycote on a Cormorant pattern fished near a weedbed on a #5 weight outfit! A fish of a lifetime and she only started fishing this year!